Looking for a Bounce House in Plantation? 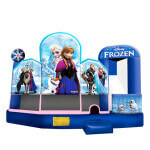 VOTED #1 Best Source of BOUNCE HOUSE PARTY RENTALS in Plantation for 2018! Everyone looks forward to a party filled with exciting entertainment, good food, laughs and friends. 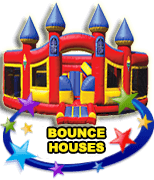 Let Extremely Fun help you with the entertainment aspect, thanks to our massive inventory of children’s bounce house rentals. 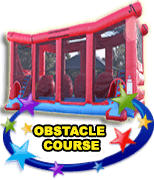 We understand that planning an amusing party for your child and his or her friends can be tedious and sometimes challenging. 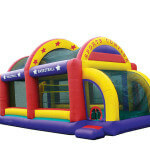 Bounce houses are always a hit, no matter what type of event you are planning. They keep children of all ages adequately entertained for the length of the party and even let parents have some relax time so they can enjoy the party too! 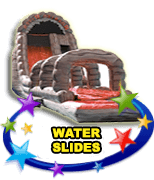 If you are curious about the safety aspect, rest assured that Extremely Fun prides itself on safety. 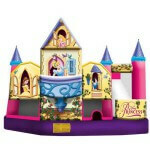 In fact, all of our children’s bounce house rentals meet or exceed the strictest industry safety standards. In addition, our Extreme Team is trained in proper setup, so your guests can have a fun and safe experience. 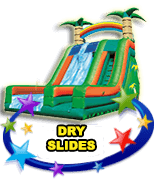 With nonslip surface materials, mesh siding and other built-in safety aspects, our bounce house rentals can offer your party the thrilling entertainment it needs plus the safety factor parents are looking for. 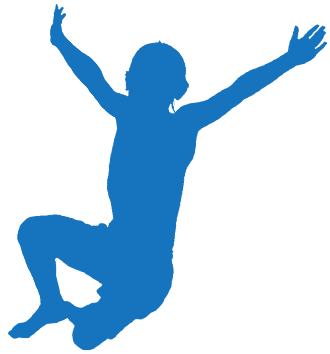 Another benefit to bounce houses, in addition to safety, is the fact that they keep children active. With so many children’s parties centered around sitting down in arcade games or at a movie theater, a bounce house inflatable lets children get the exercise they need, plus helps them burn off that extra energy so many children seem to have. 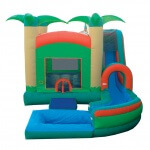 With so many advantages to having a party outdoor with thrilling entertainment that will keep everyone occupied, your biggest dilemma may just be choosing which children’s bounce house inflatable is right for you! Extremely Fun is here to help. 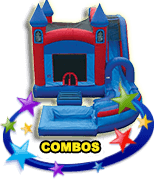 Our inventory ranges from smaller sized bounce houses, perfect for compact yard spaces, to jumbo-sized bounce houses, great for extra-large parties, camp or church functions, family reunions and more. So what are you waiting for? 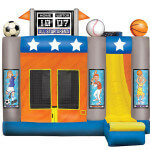 Choose the perfect children’s bounce house rental today for your upcoming birthday, graduation or holiday party. Call to reserve your fun at 954-300-3357. With a variety of sizes, shapes and colors, it is easy and affordable to surprise your child with the party of a lifetime! 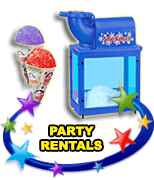 Don’t live in Plantation or need a party rental in a different city? 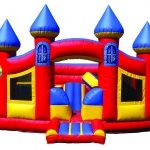 We cover all of your South Florida bounce house needs, providing Palm Beach County bounce houses including Boca Raton bounce houses and Boynton Beach bounce houses, exciting Delray Beach Bounce Houses, cool Wellington bounce houses, Lake Worth bounce houses and West Palm Beach bounce houses, as well as all our Broward County bounce house services including Deerfield Beach bounce houses, local Pompano Beach bounce houses, delightful Coral Springs bounce houses, wonderful Sunrise bounce houses, high quality Tamarac bounce houses, sunny Lauderdale by the Sea bounce houses, Fort Lauderdale bounce houses, great Davie bounce houses, awesome Cooper City bounce houses, Parkland bounce houses, and so many more.